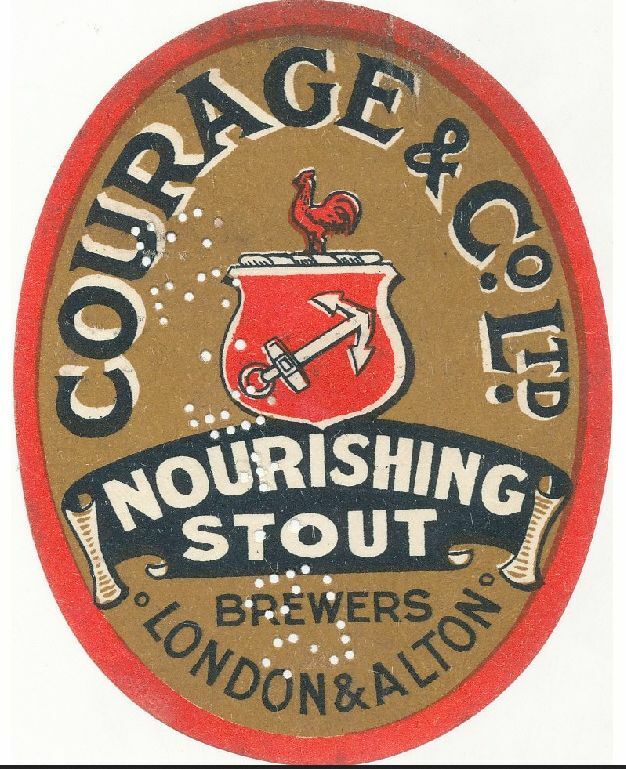 The Anchor brewery in Horselydown, South London was acquired by John Courage in 1787 and registered as Courage & Co Ltd in 1888. 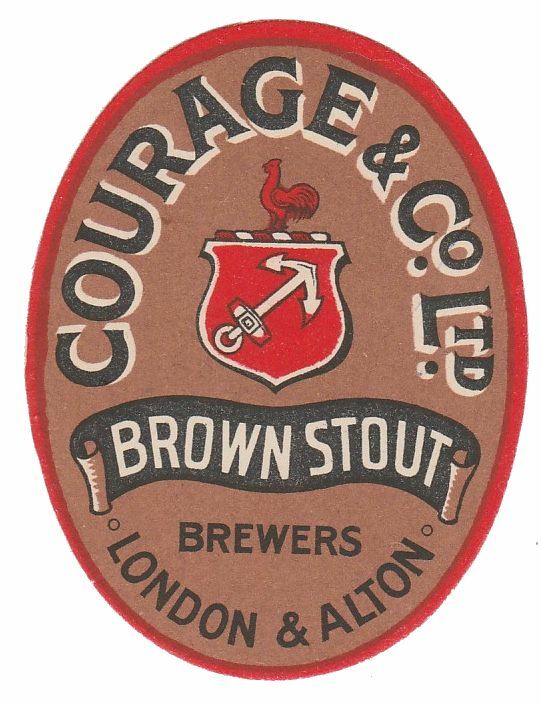 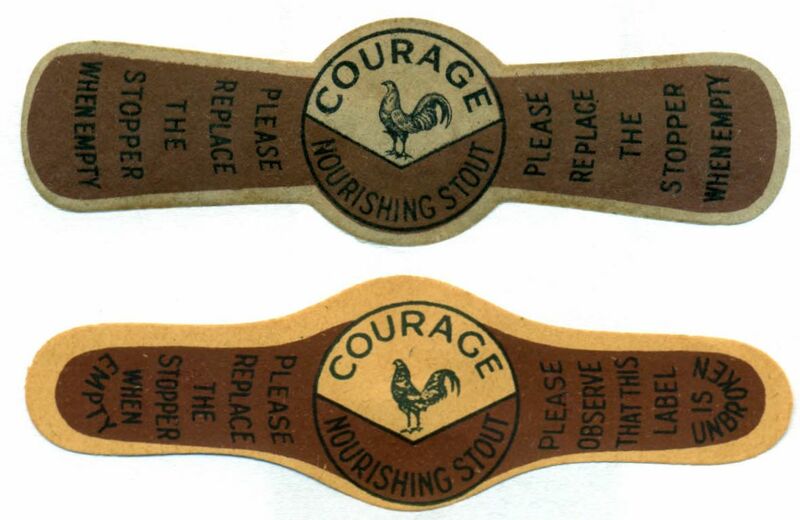 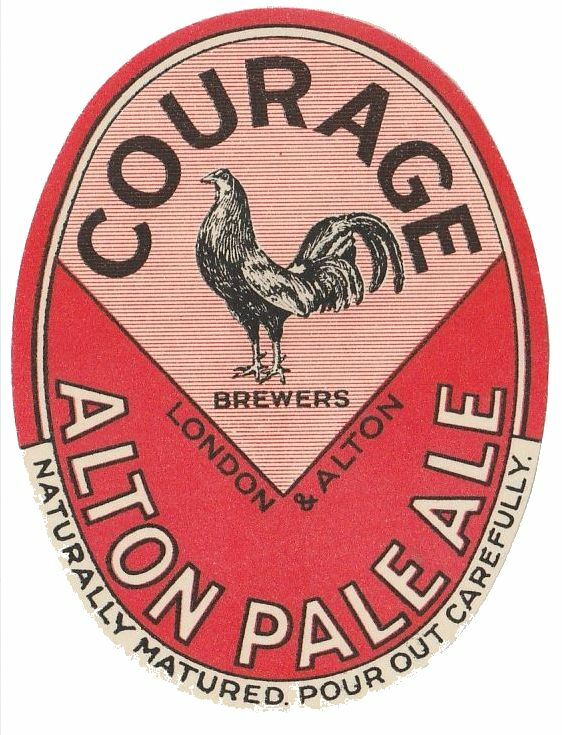 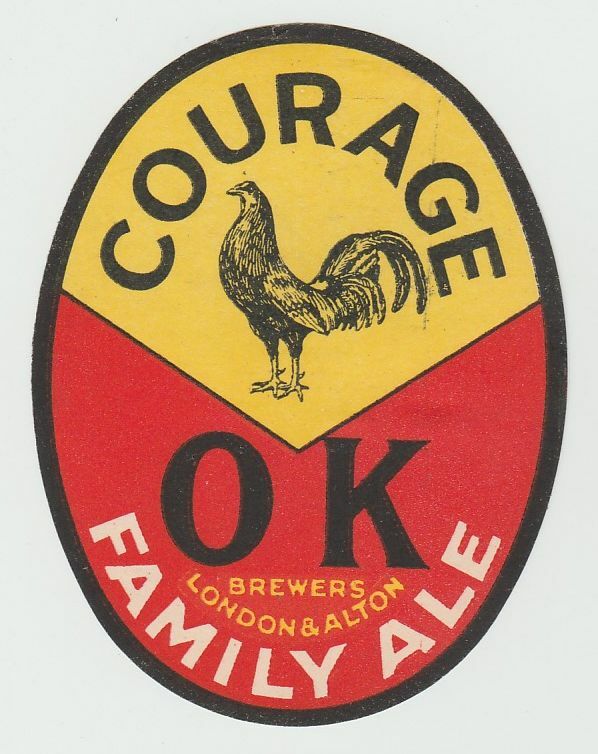 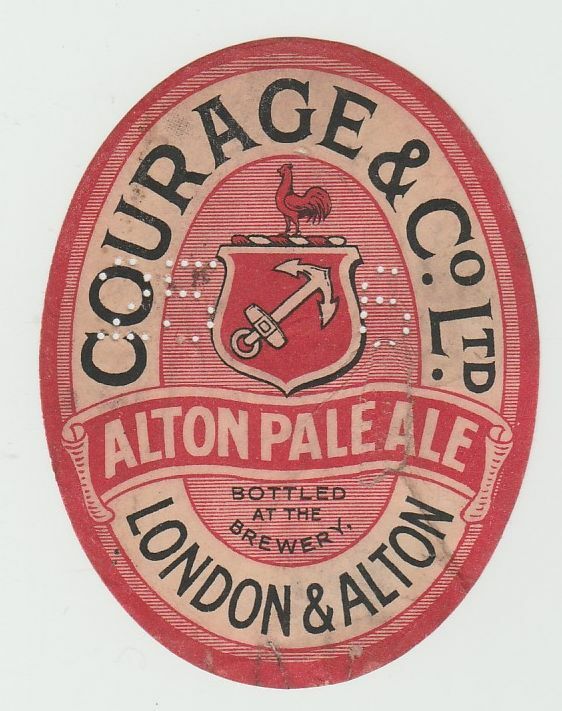 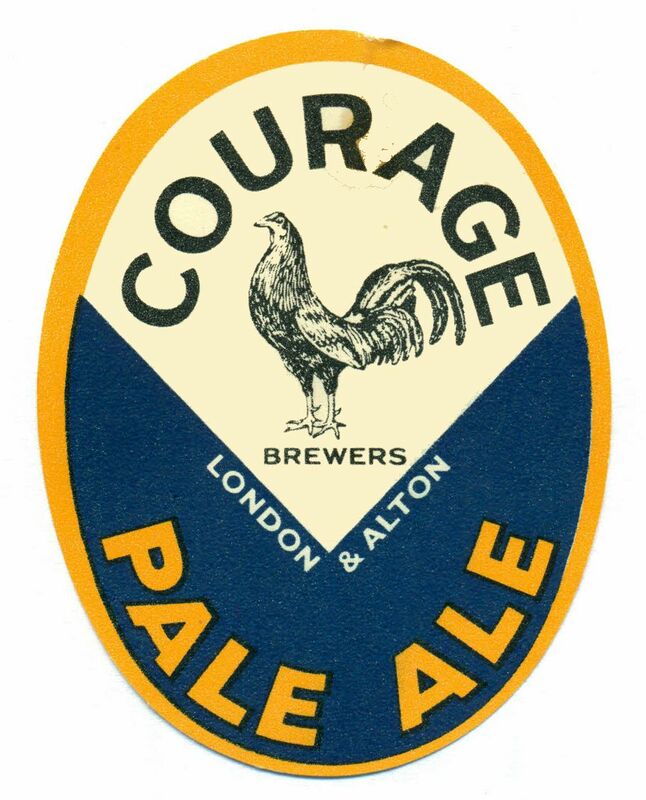 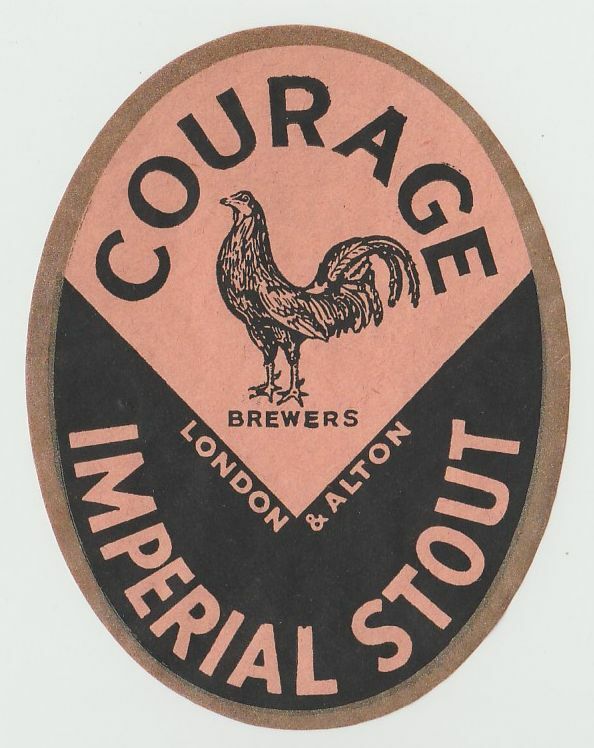 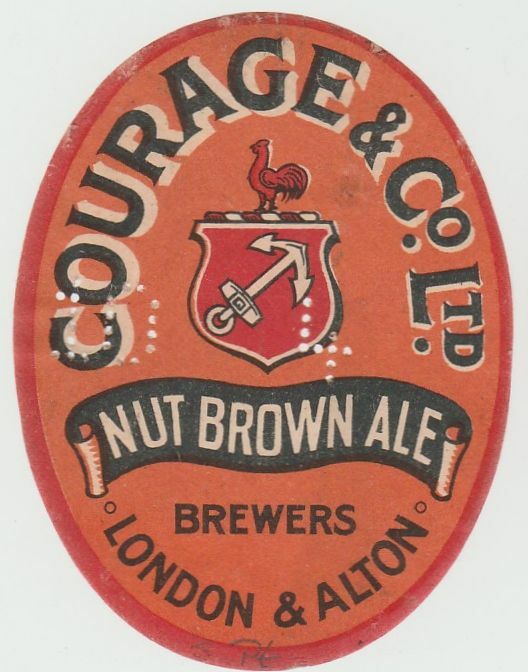 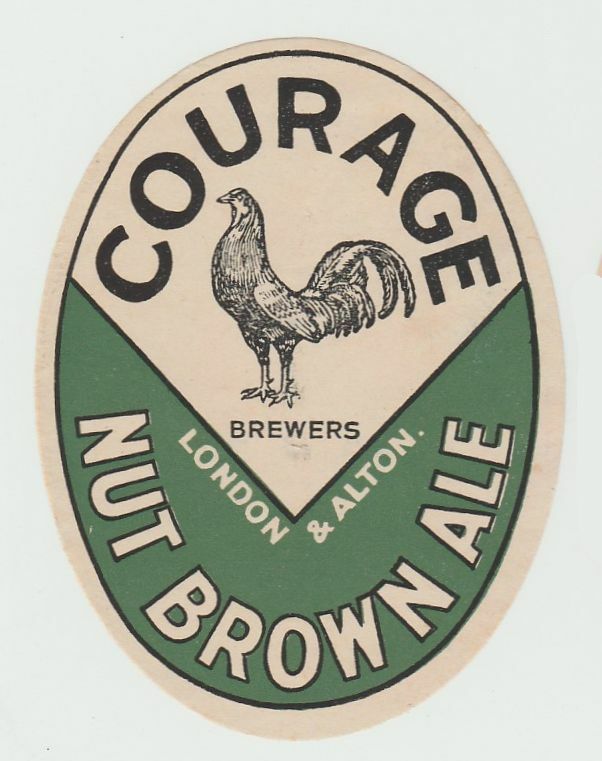 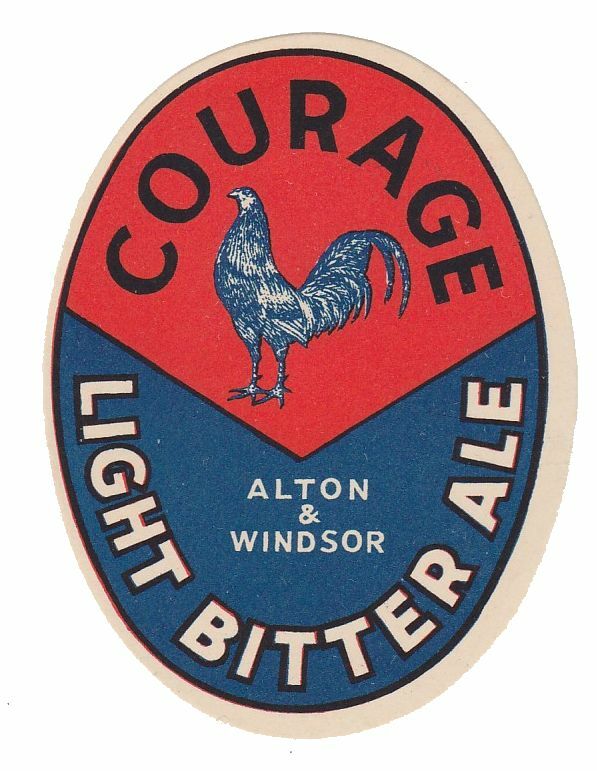 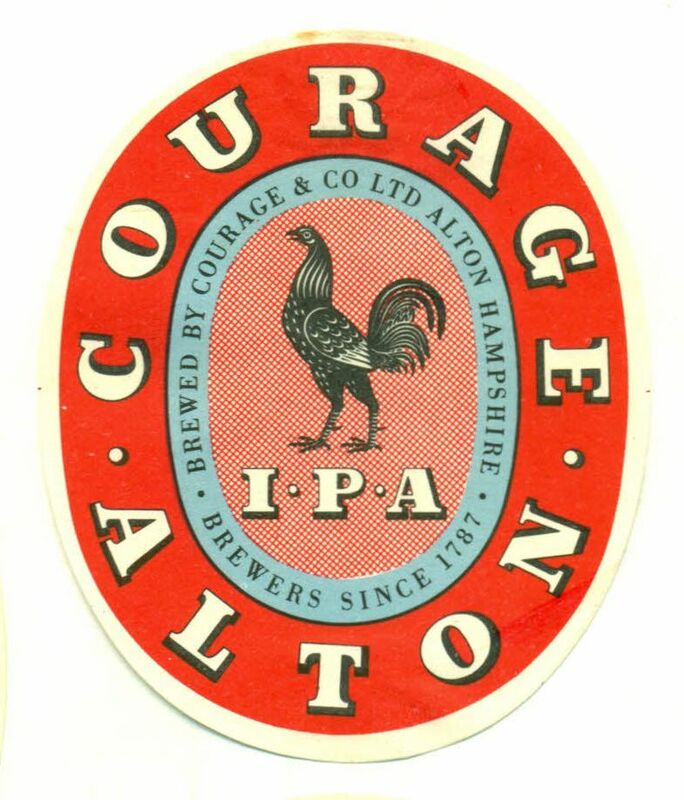 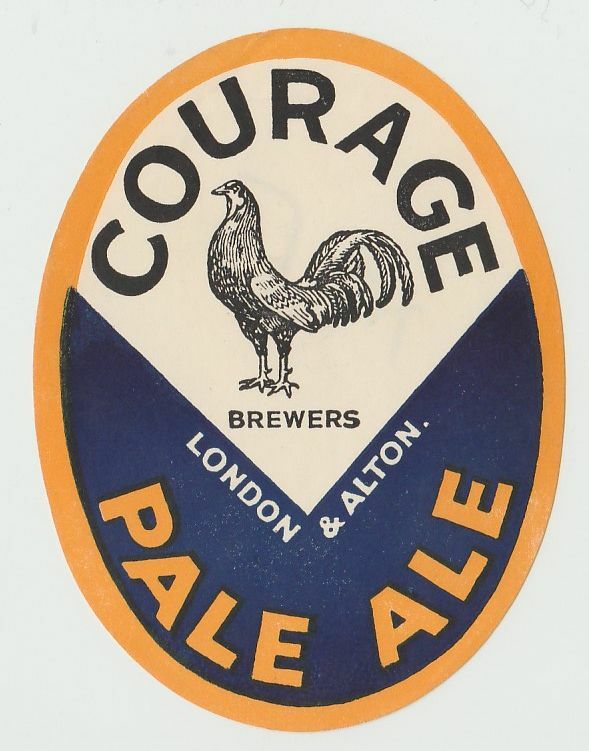 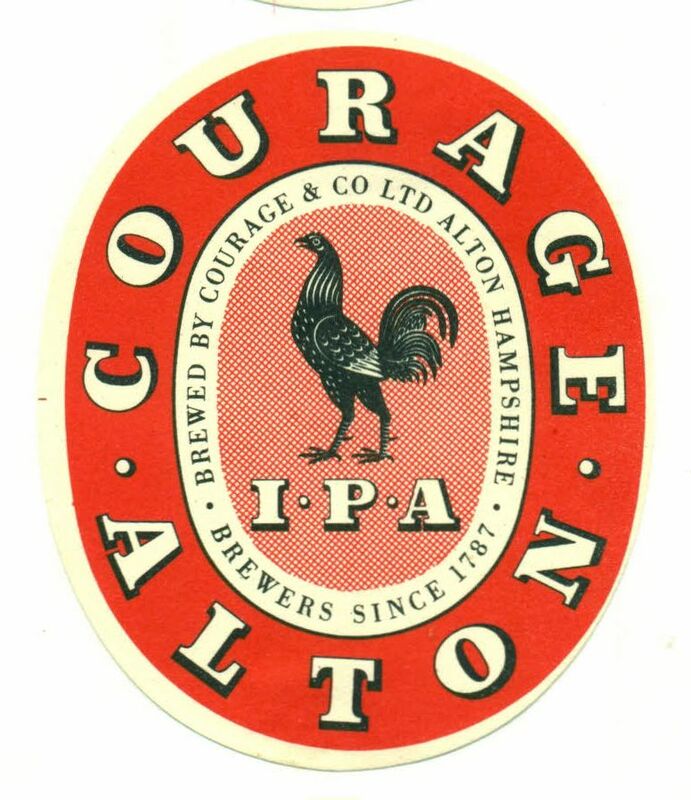 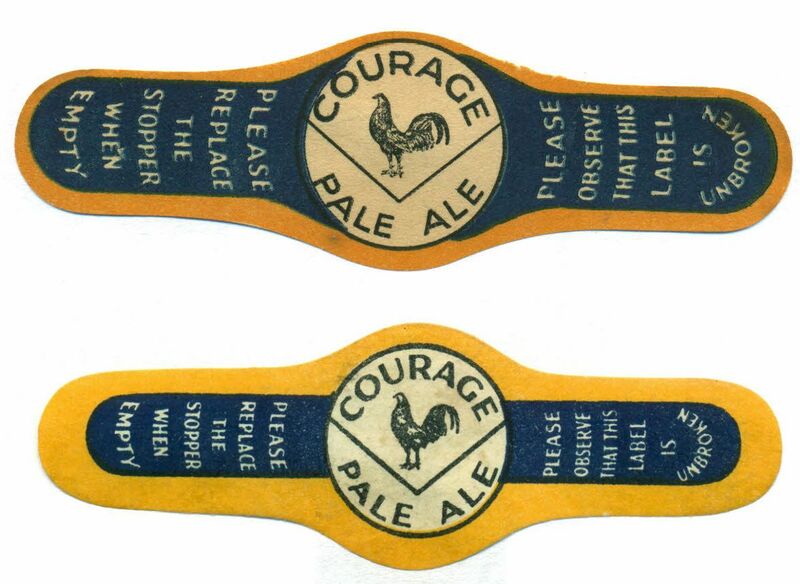 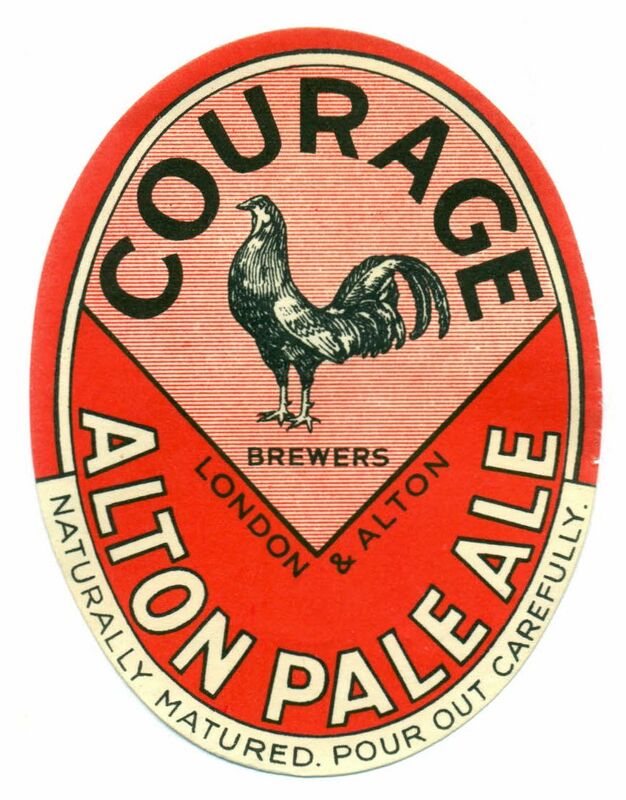 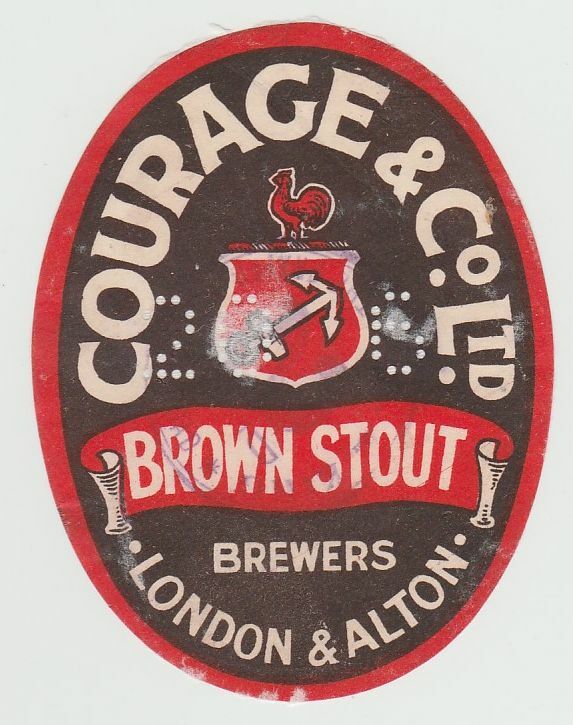 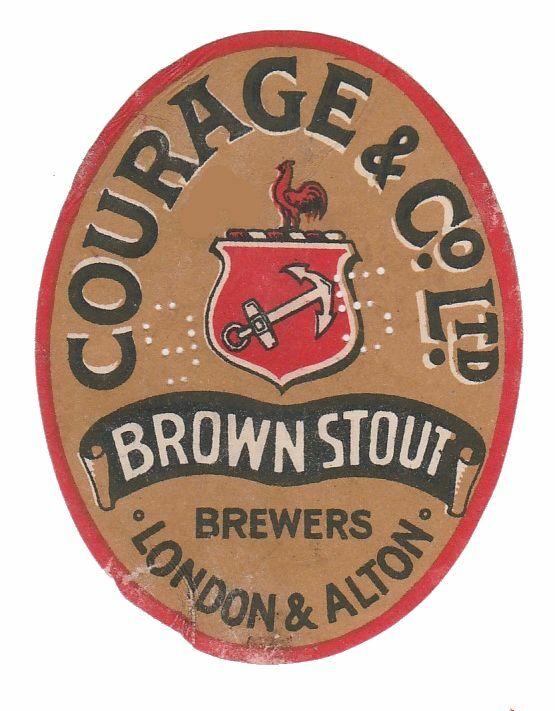 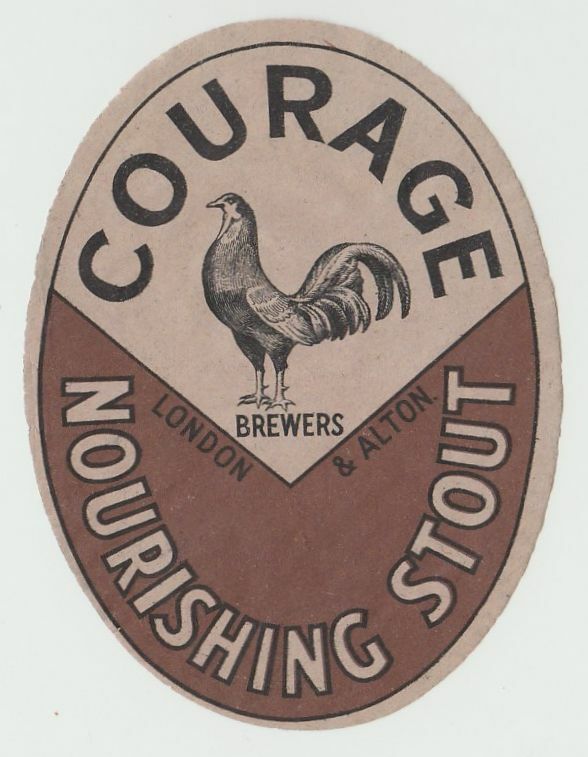 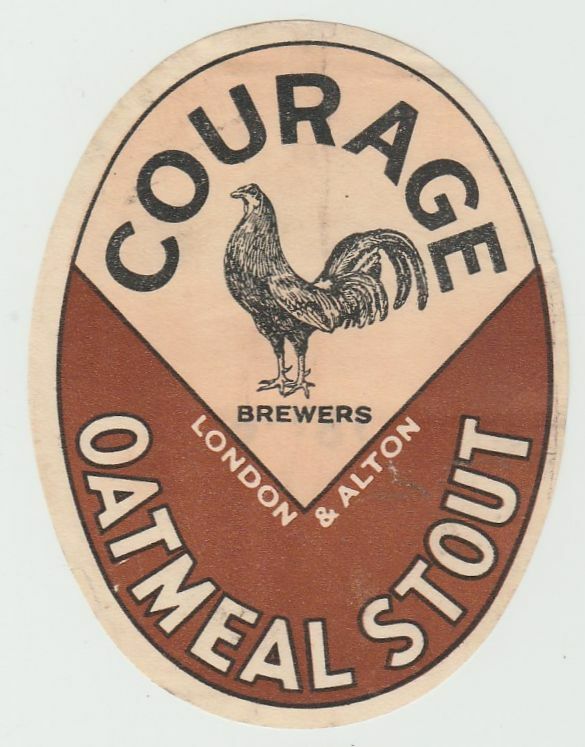 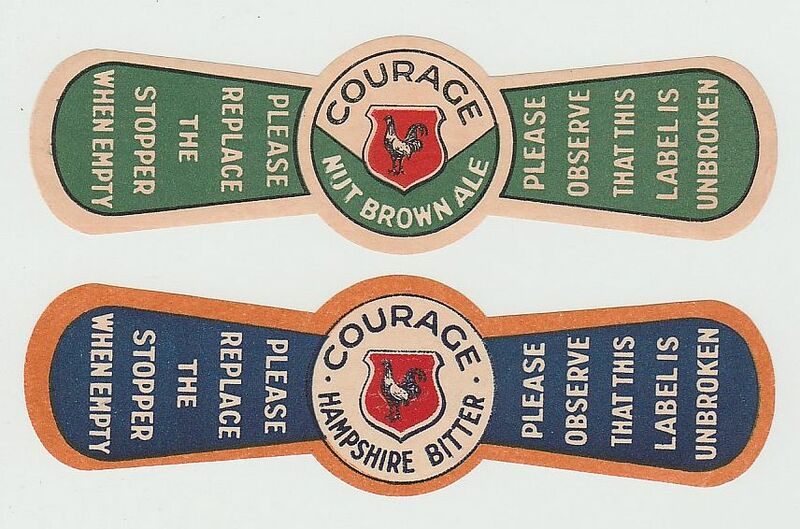 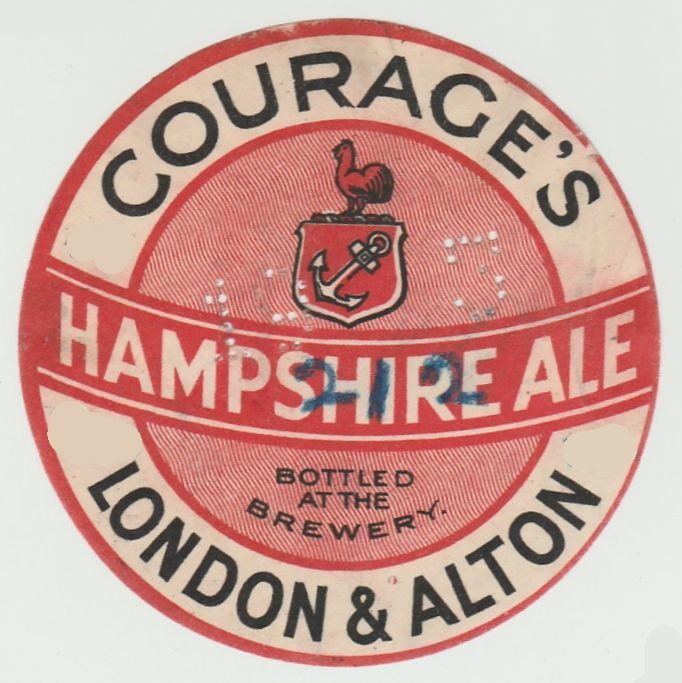 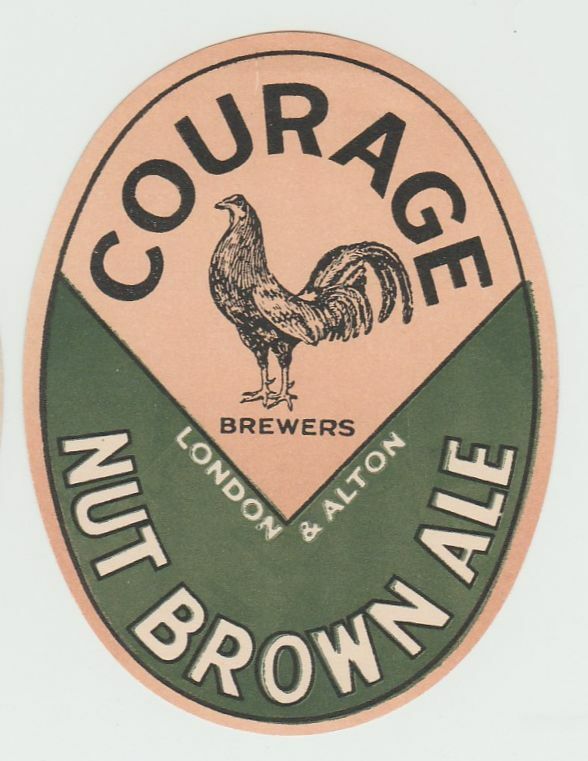 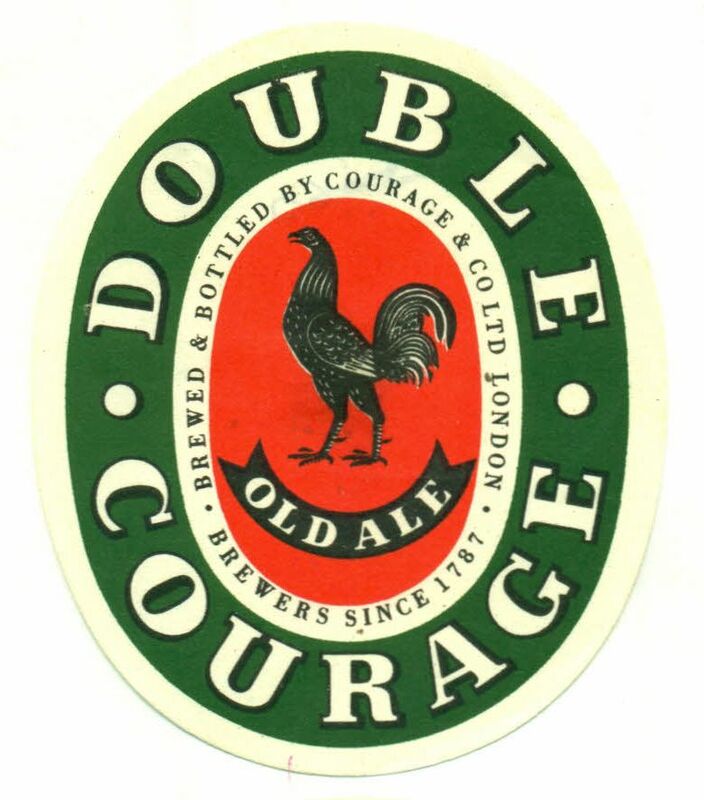 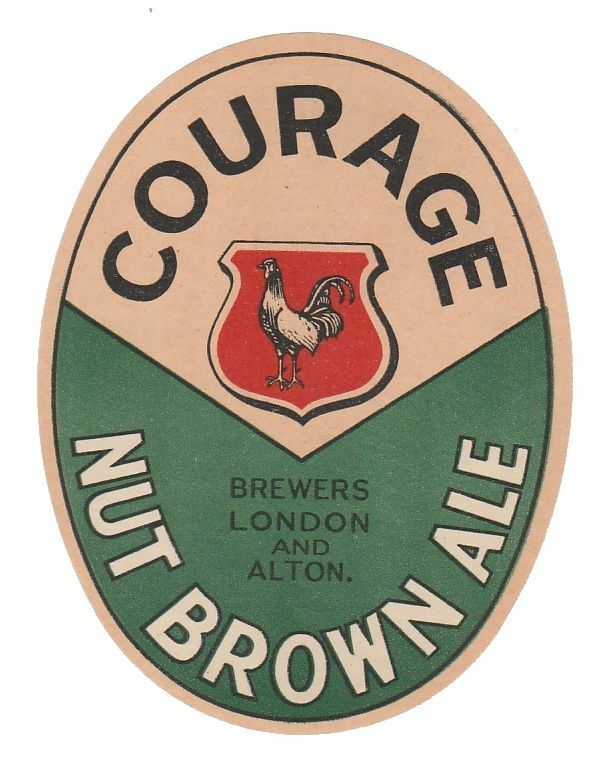 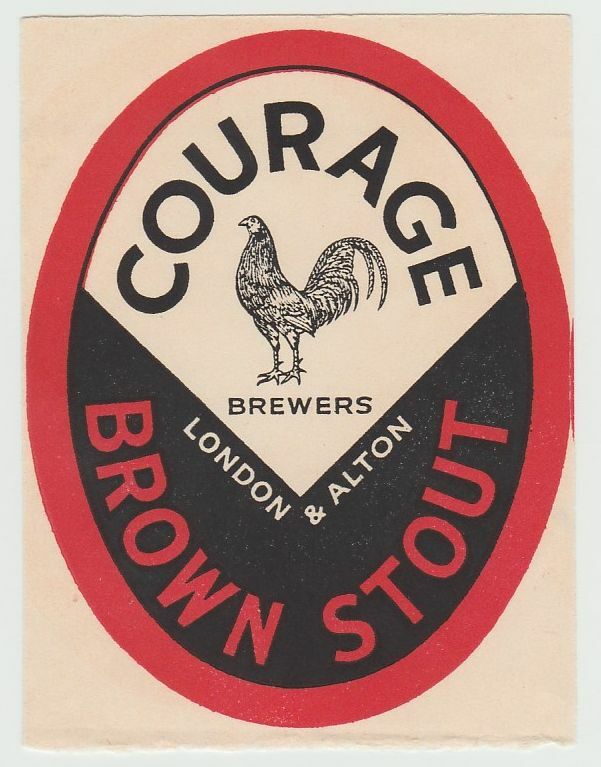 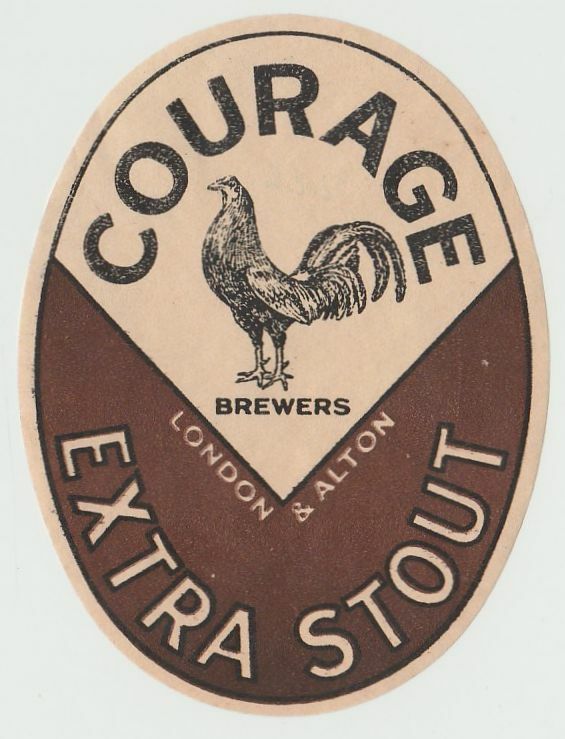 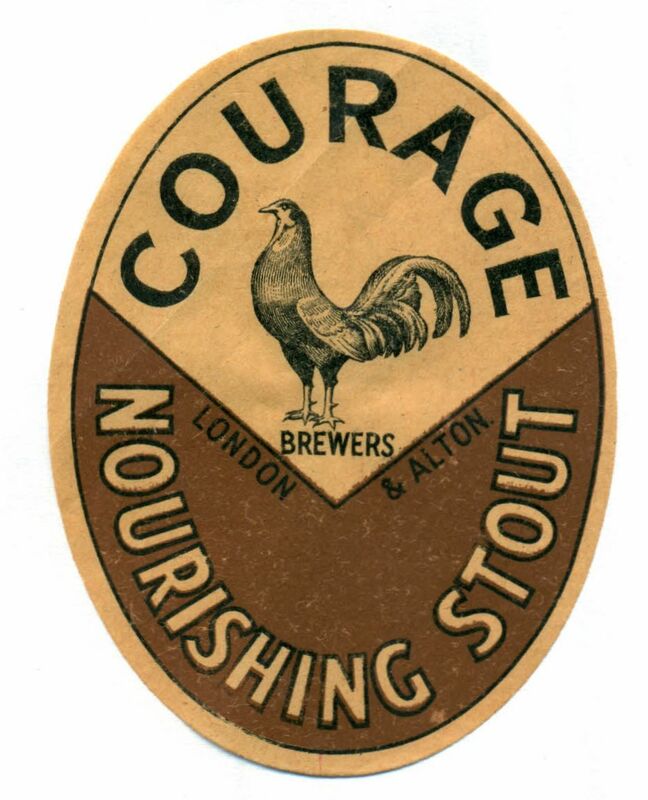 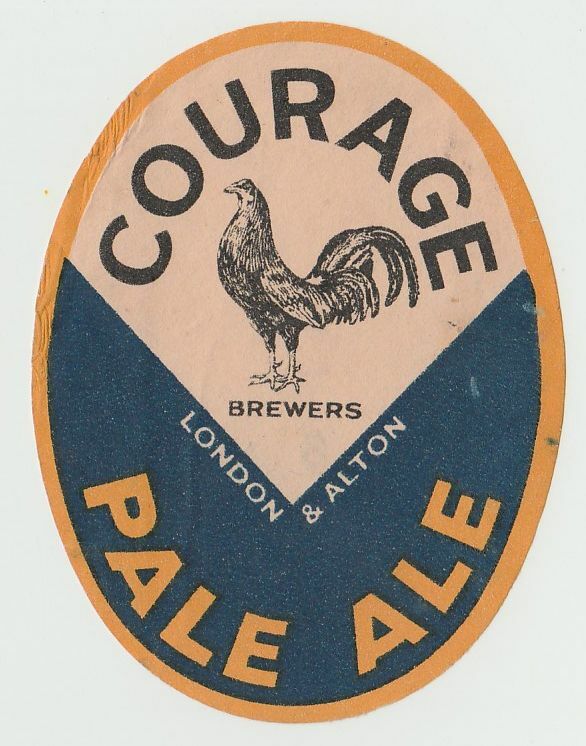 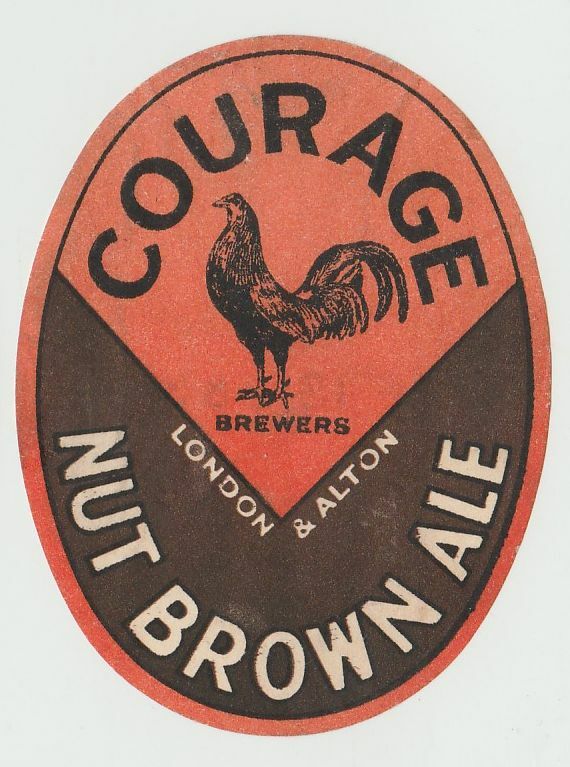 The Alton Brewery Company was acquired in 1903 specifically to brew Pale Ale. 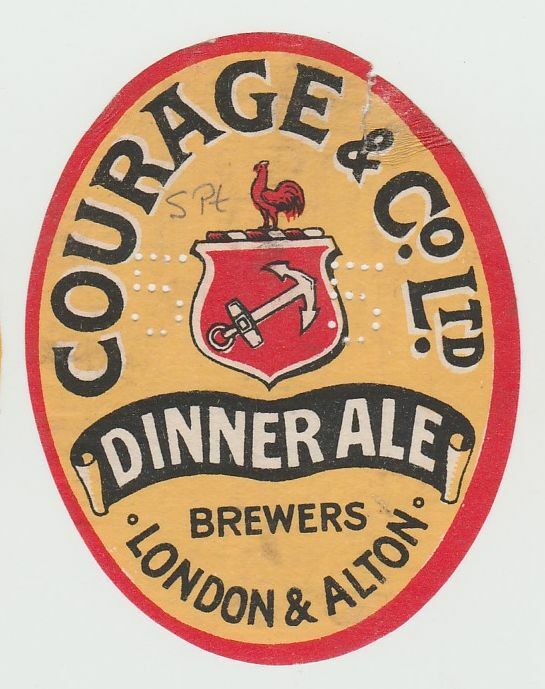 The Windsor Brewery, originally Neville Reid & Co Ltd, taken over by Noakes & Co Ltd in 1918, was acquired in 1930. 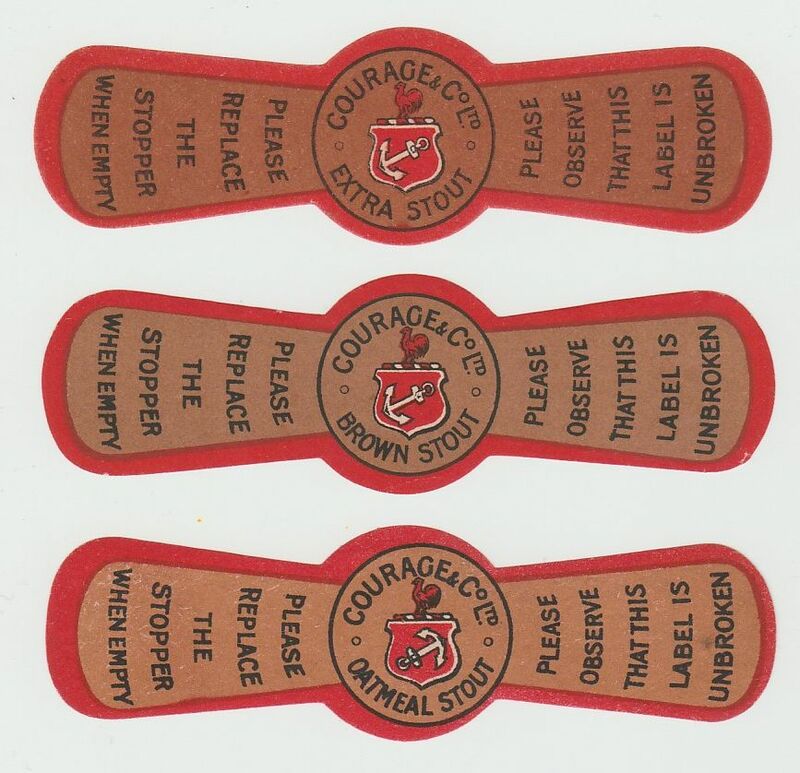 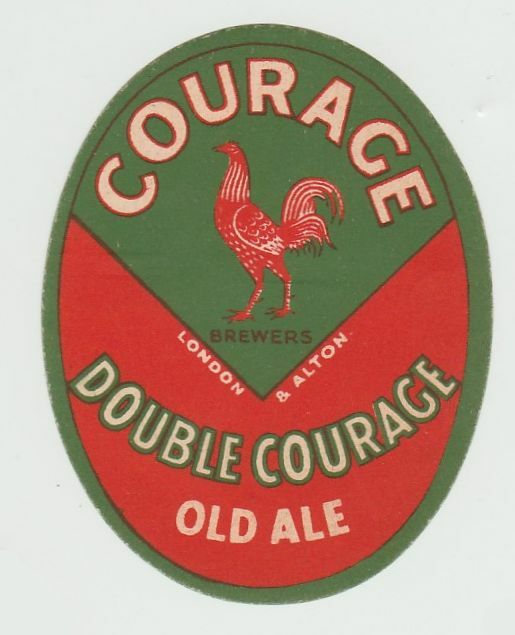 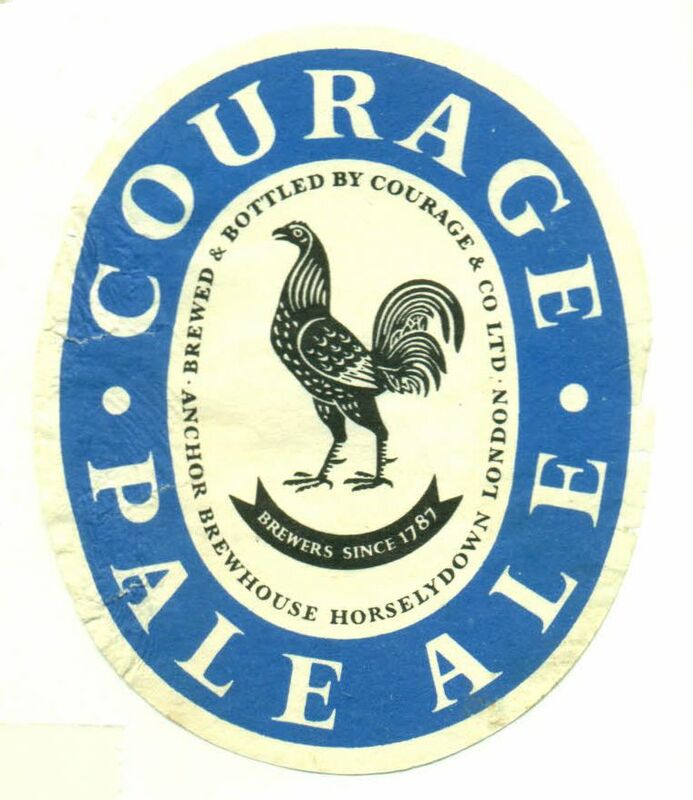 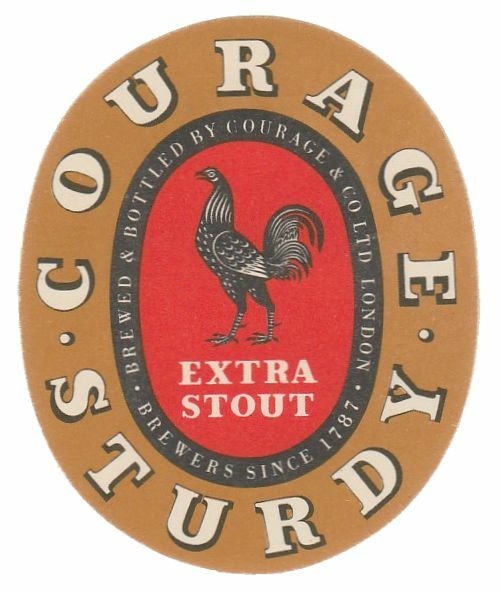 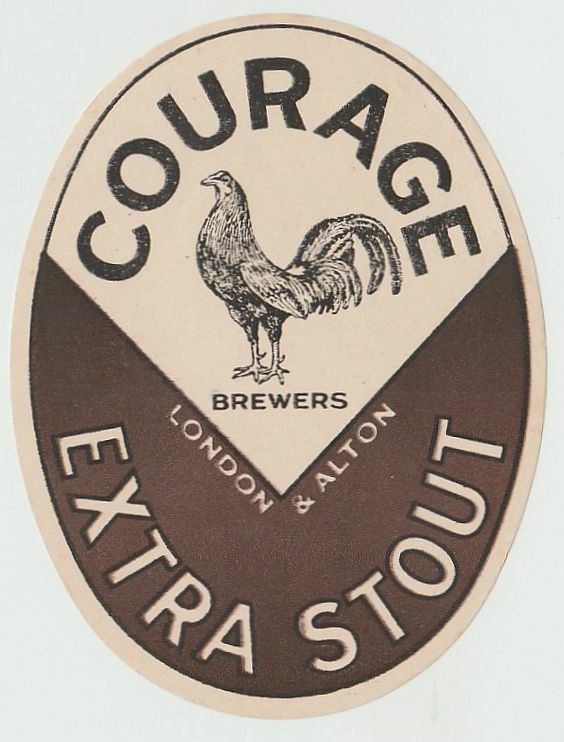 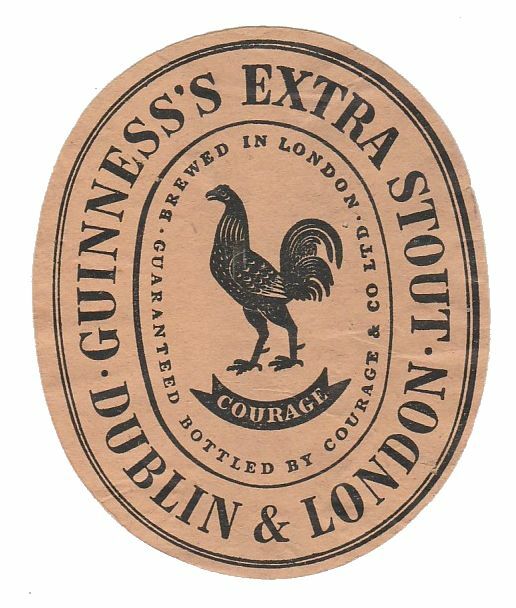 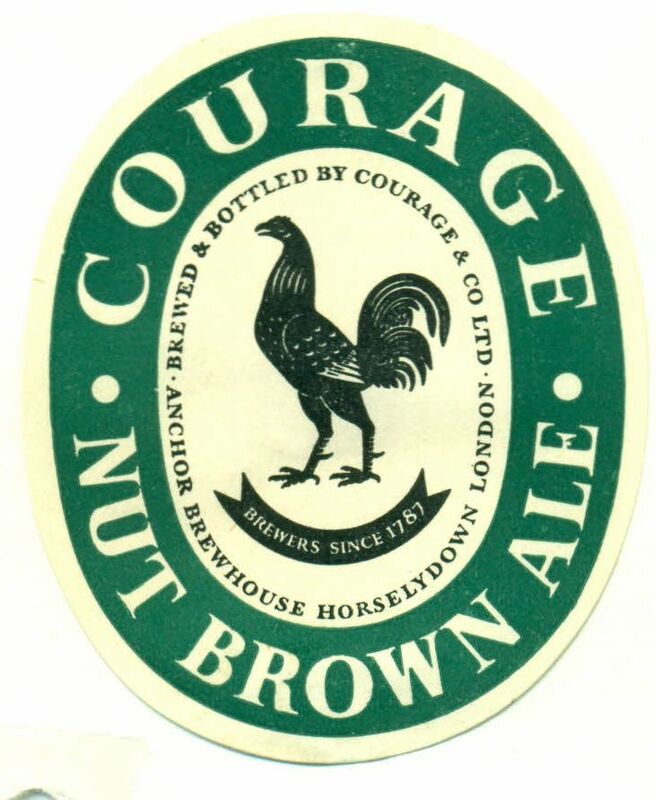 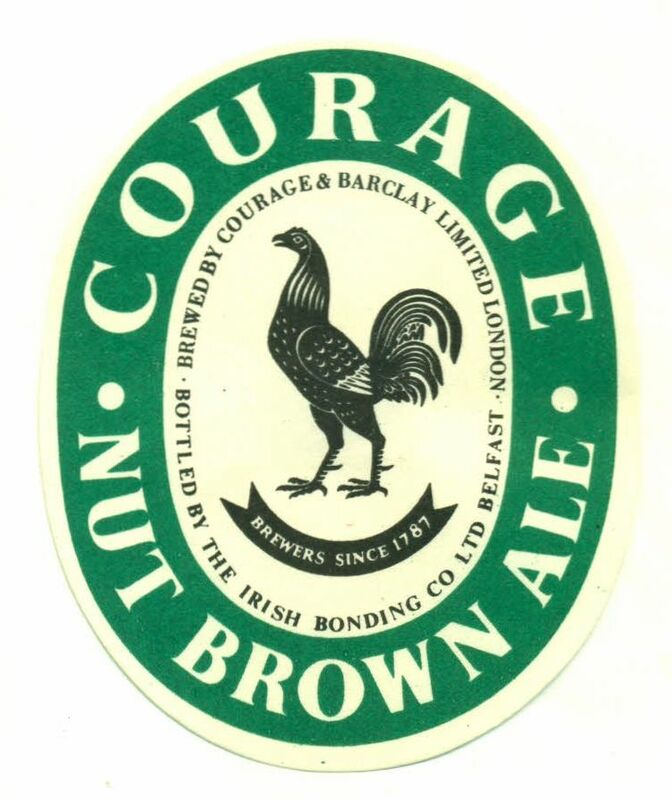 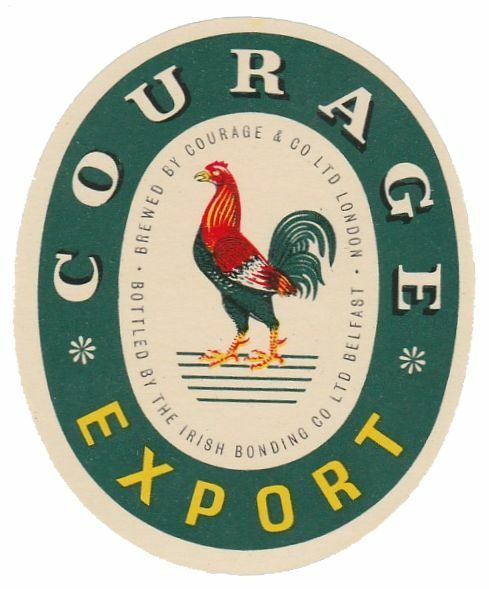 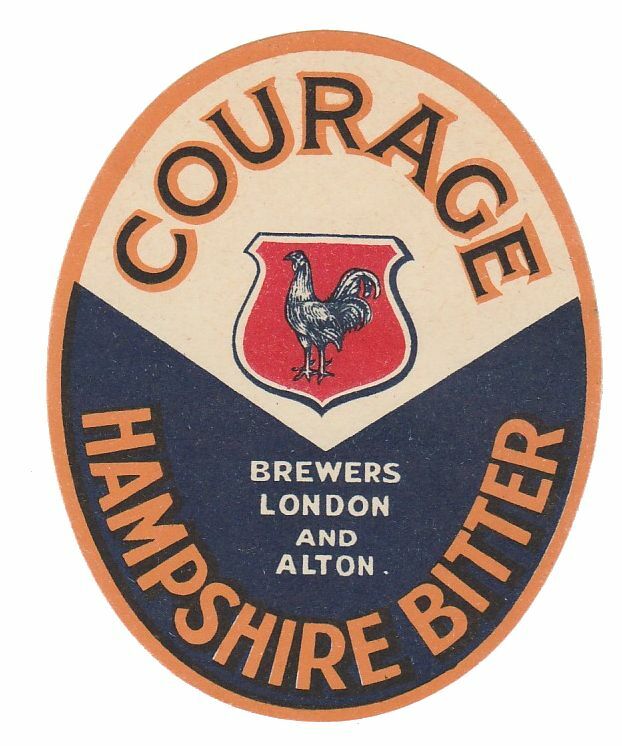 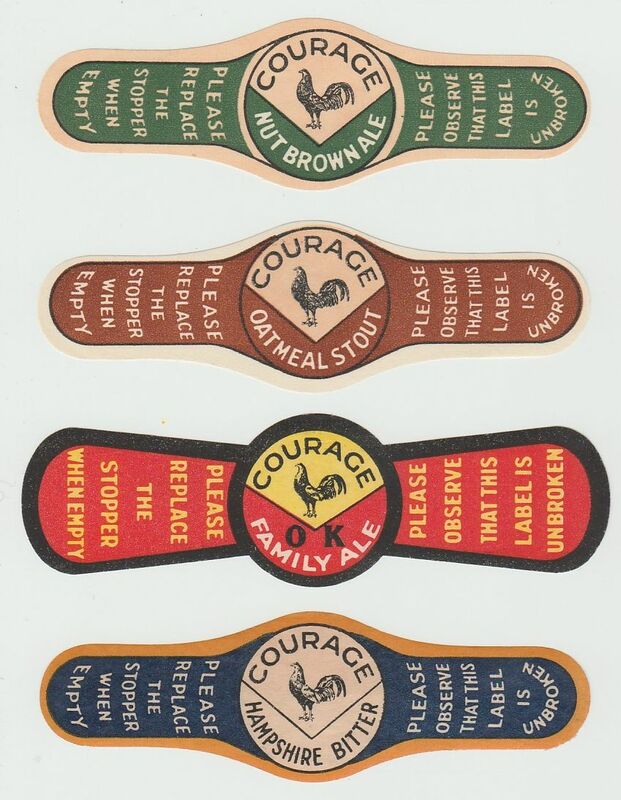 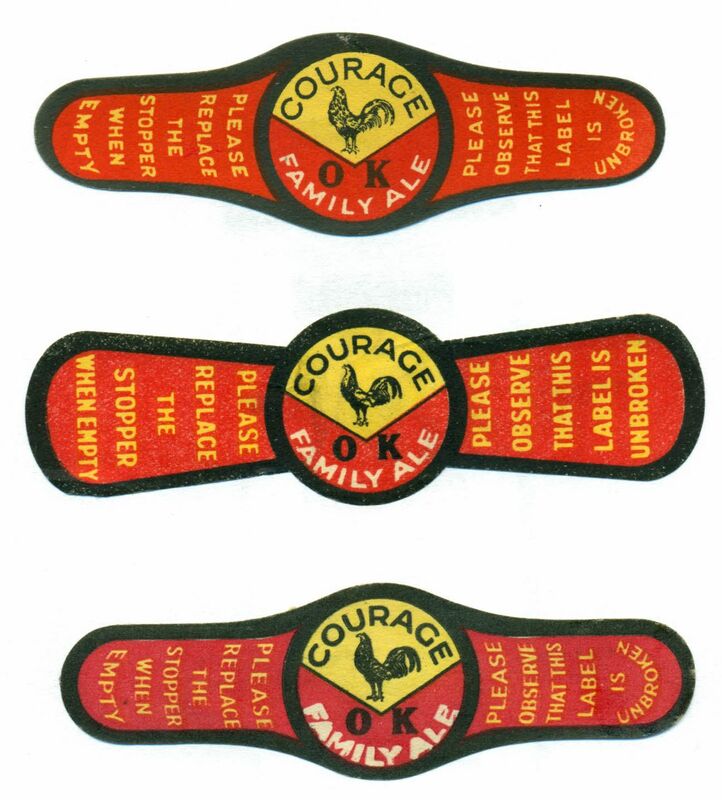 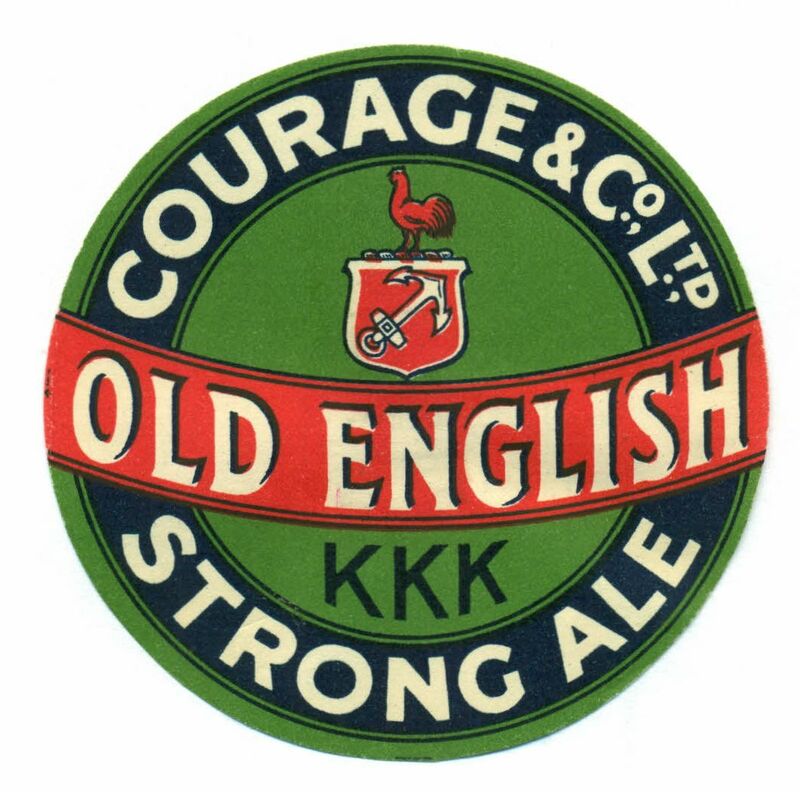 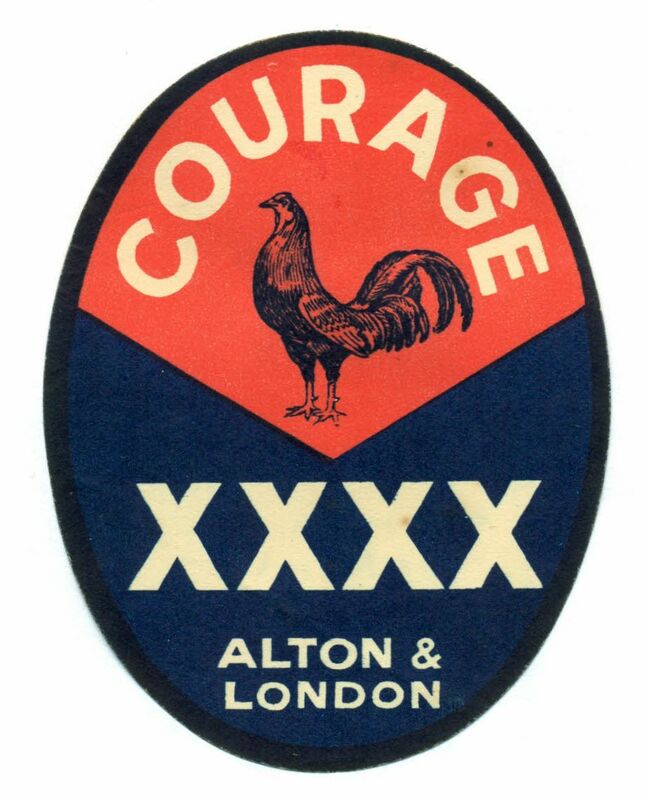 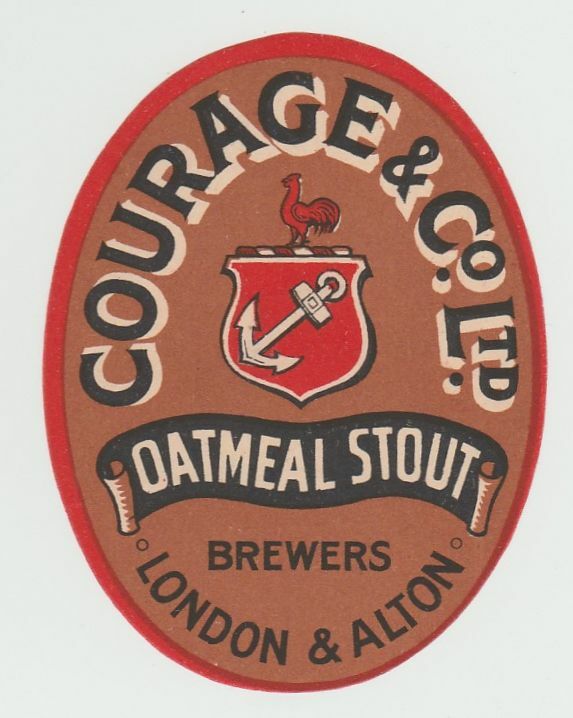 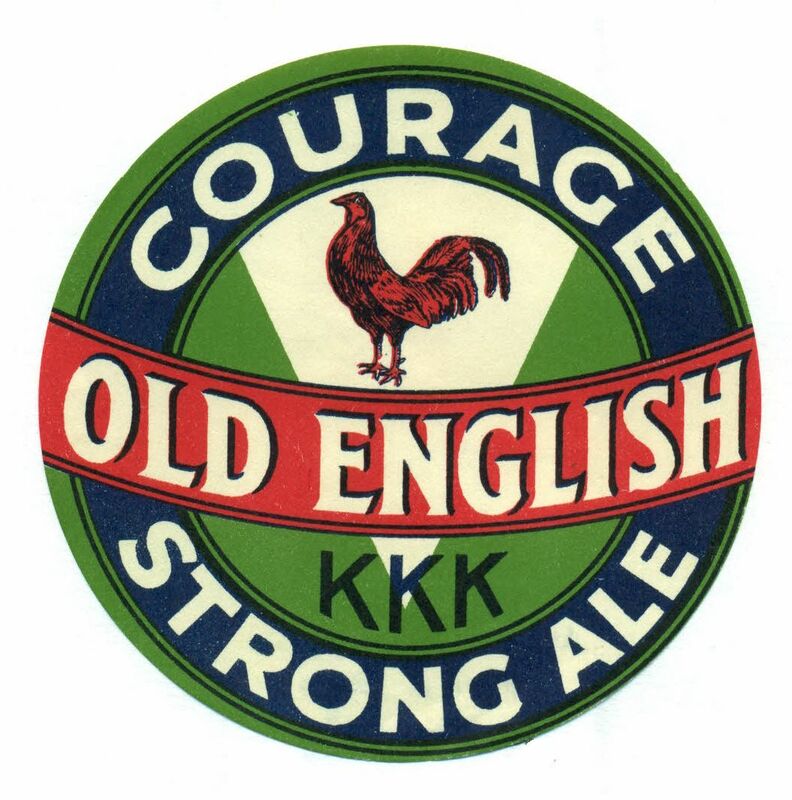 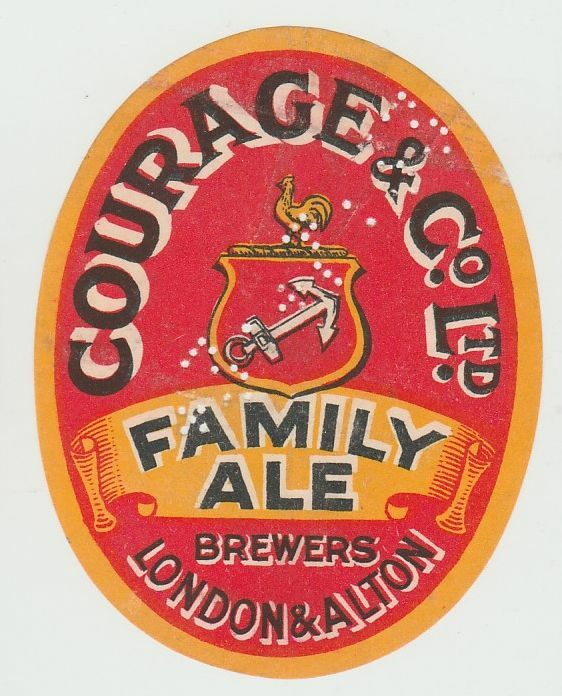 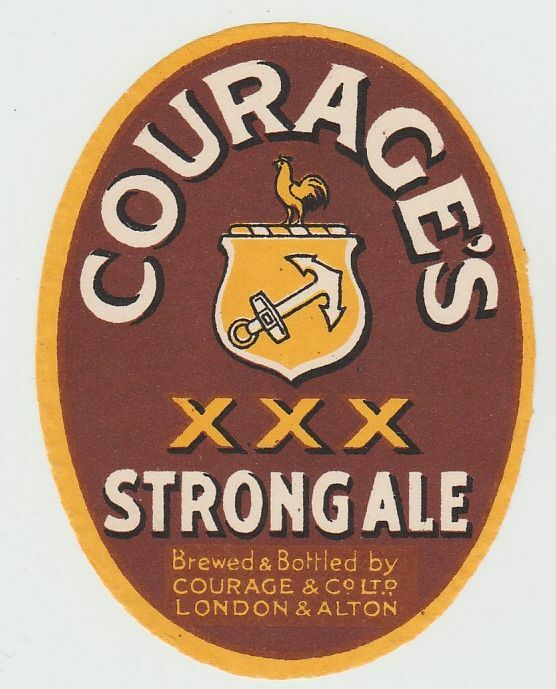 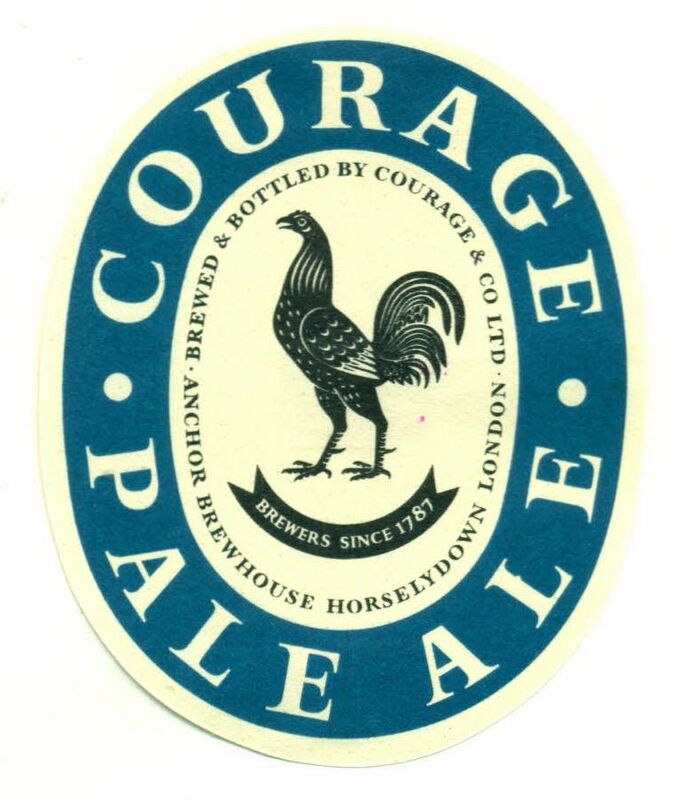 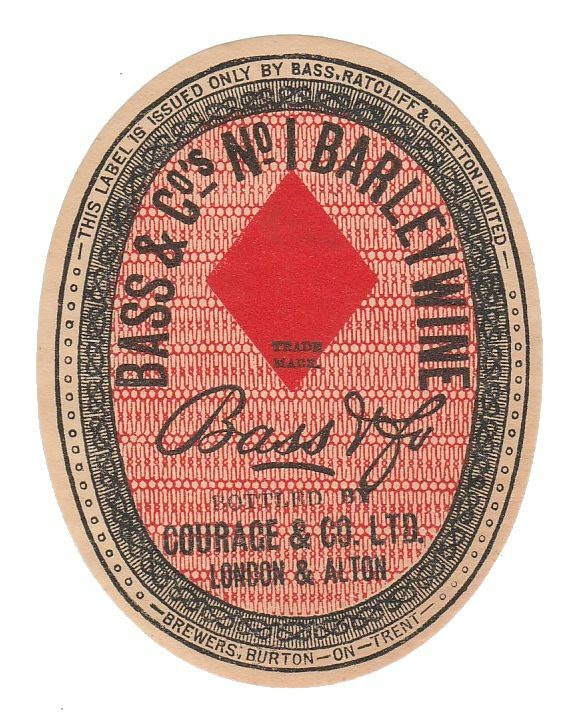 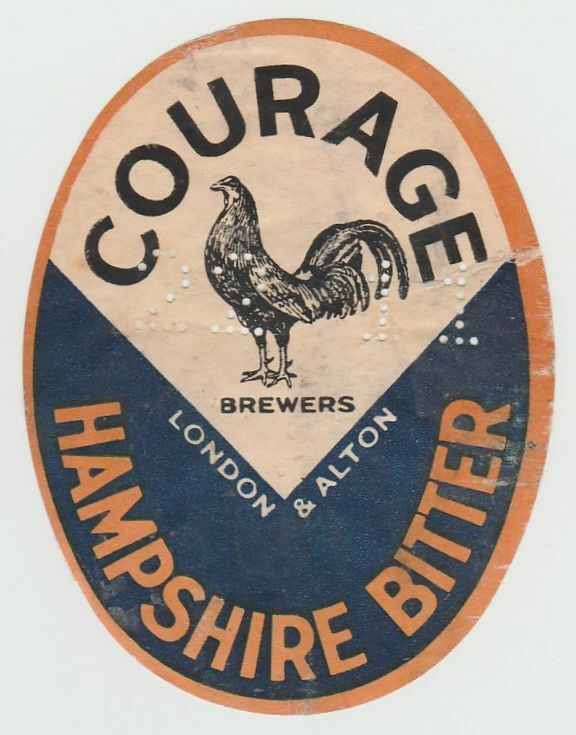 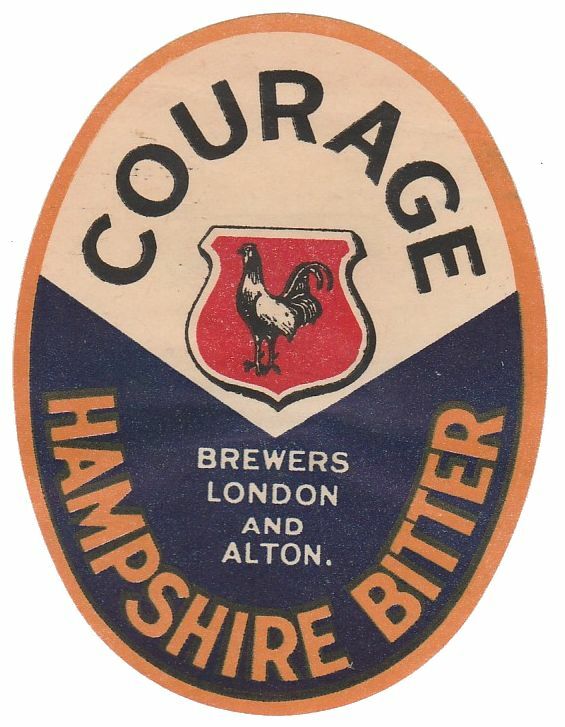 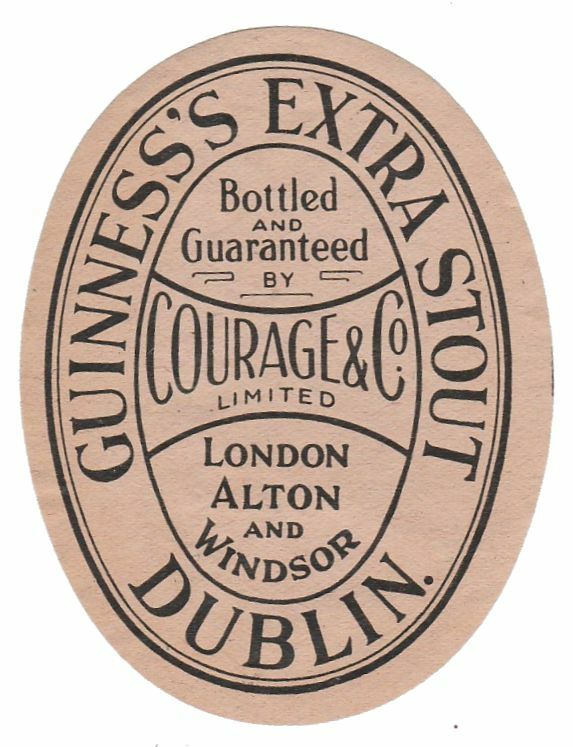 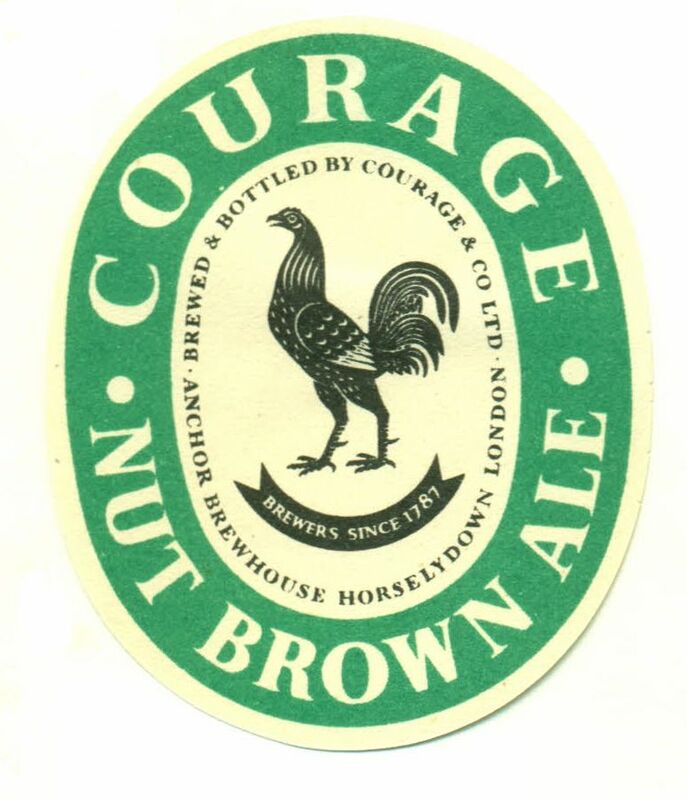 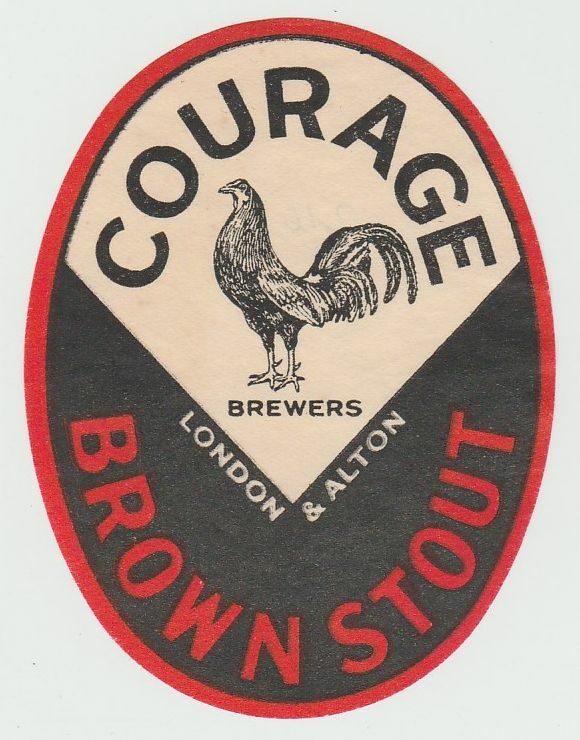 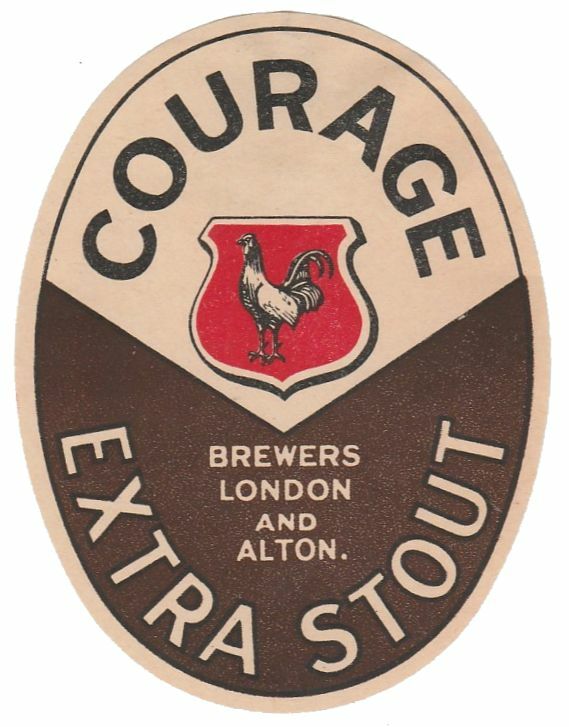 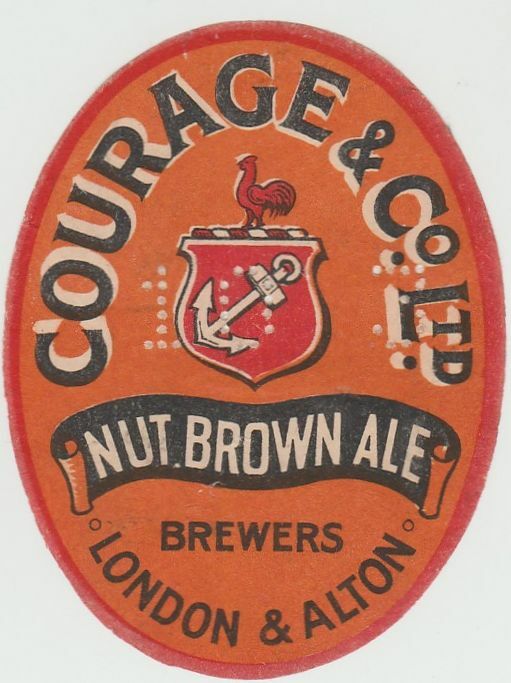 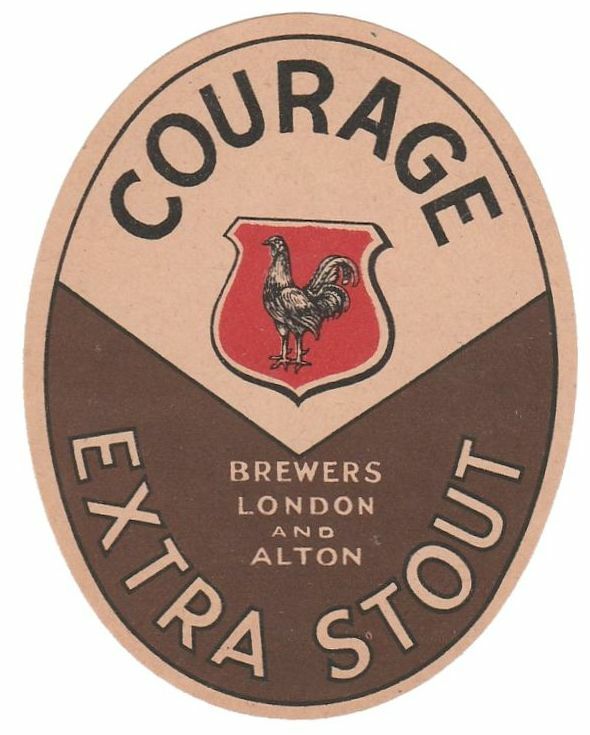 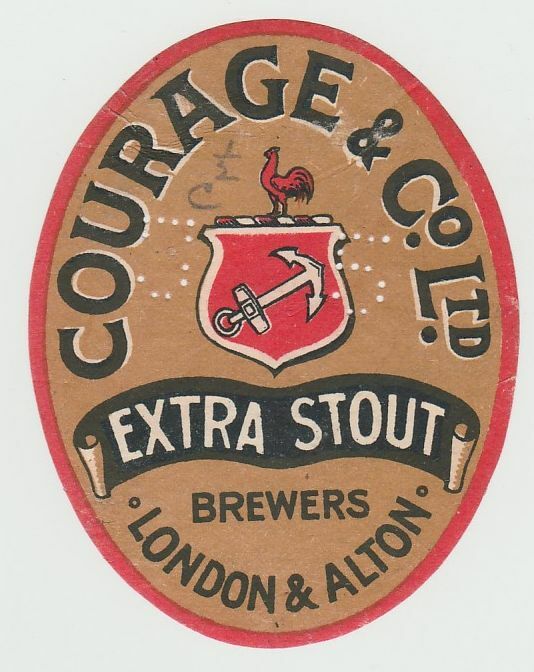 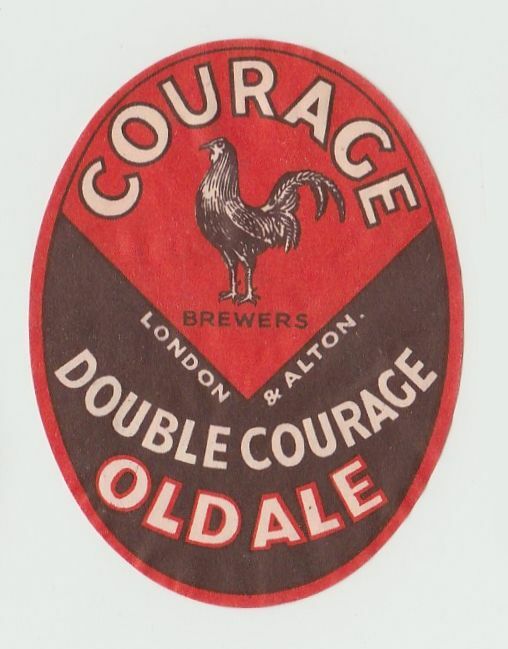 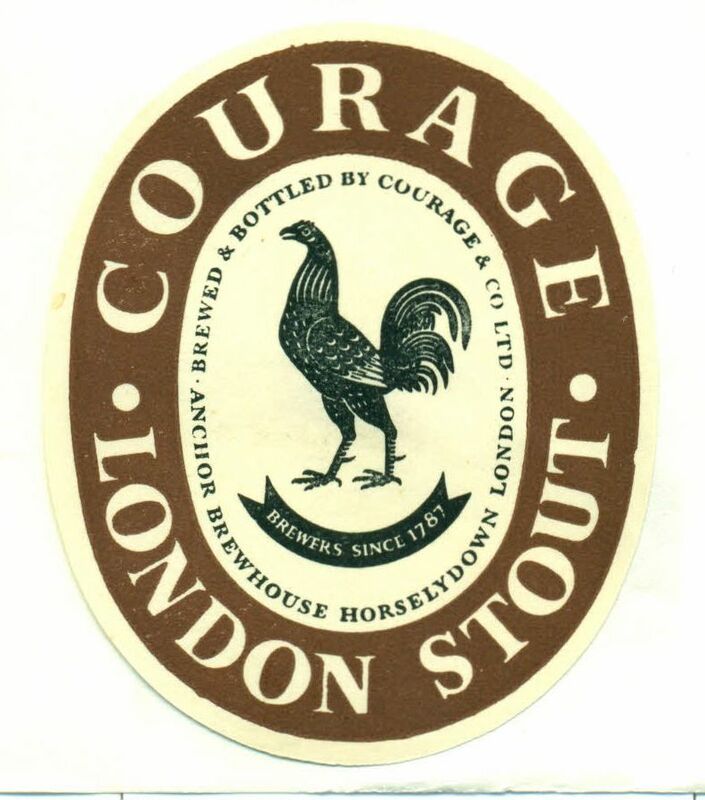 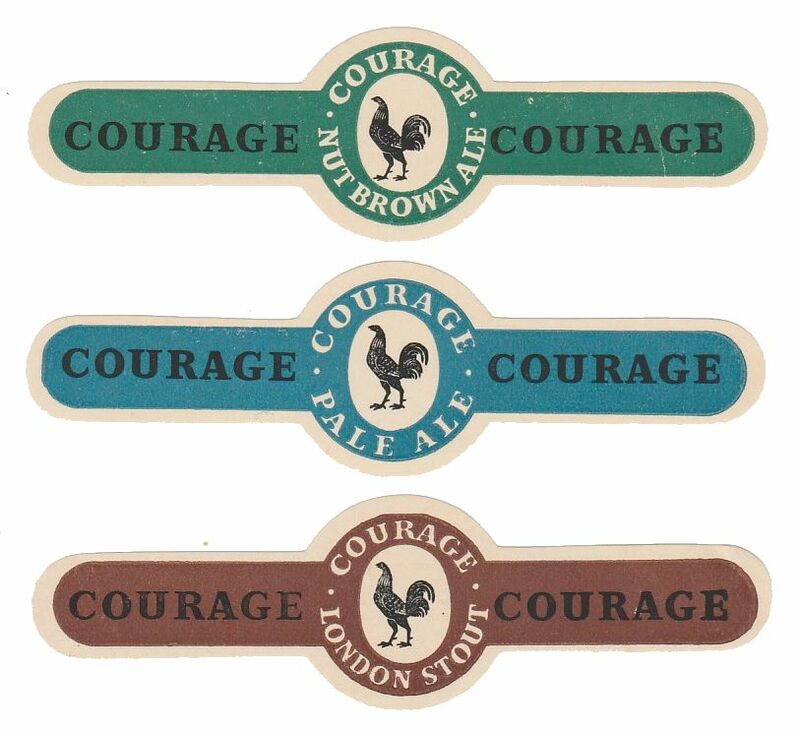 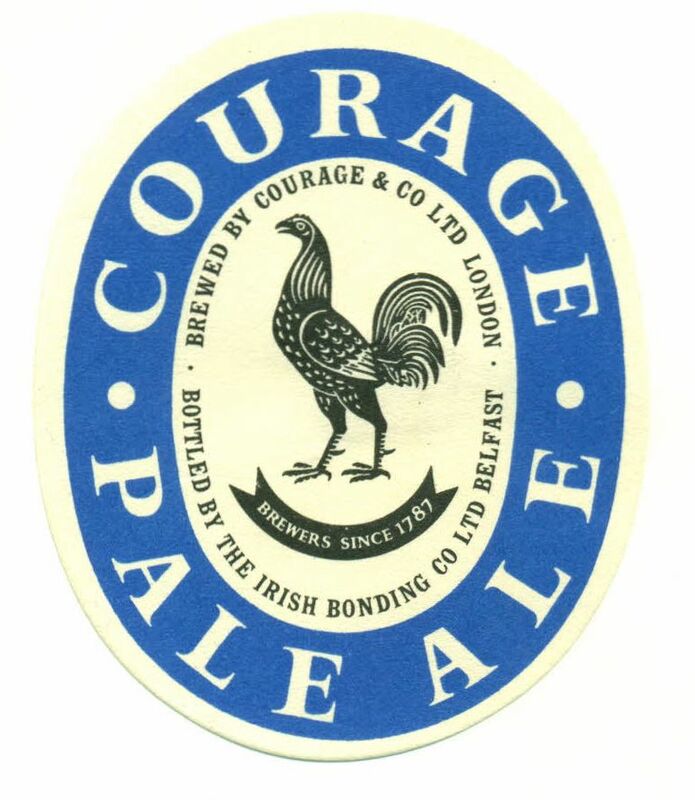 Courage merged with Barclay Perkins in 1955 to form Courage, Barclay & Co Ltd, then with H&G Simonds in 1960 to form Courage, Barclay & Simonds Ltd. 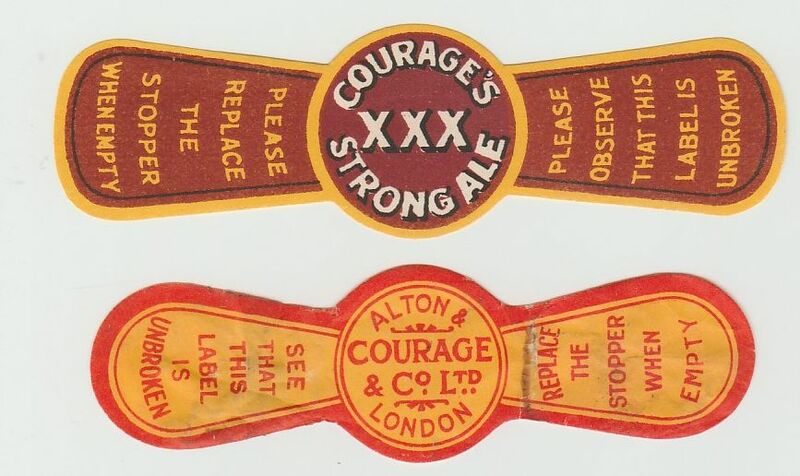 This company was bought by Imperial Tobacco in 1972, and sold on to the Hanson Trust in 1986 by which time discerning drinkers had lost interest.